Our quest for the best slime started with a blast to the past. We examined the inception of the goopy green spectacle, its 1990s Nickelodeon boom, and its evolution through today’s “oddly satisfying” movement. Then we consulted some slime-savvy scientists and enlisted a panel of expert kid testers. Our six favorite slimes will satisfy a wide array of aspiring slimers. The slime trend is as strong as ever in 2019, but for many it will invoke nostalgia for a simpler time. A time when you only had to turn on cable television at a scheduled time for a slime fix, rather than scrolling through your Instagram feed or watching the latest YouTube slime star. The slime phenomenon really took off after its unusual starring role on a television show called “You Can’t Do That on Television.” Nickelodeon capitalized, and the infamous green goop became cornerstone to many more TV shows like “Double Dare” and “Slime Time Live.” It’s now a core element of the Nickelodeon brand and acts as the unofficial host for the “Kids Choice Awards.” Slime hit the shelves as a toy in the ’70s as a Mattel green garbage can. Slime then saw particular success during the ’90s with brands such as Gak and Gooze. Much to the dismay of parents everywhere, slime has never been a temporary generational fad. 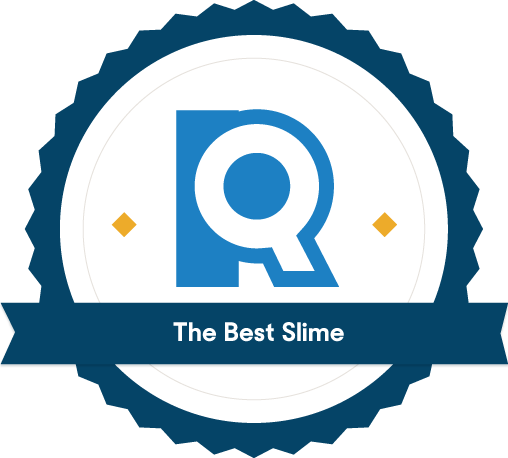 So when considering the best slime, we took this rich history into account. One of the experts we consulted, author and former educator Brian Rohrig, used slime as a tool to teach chemistry. The best slimes will capture audiences familiar with its legacy, and will engage the curiosity of new generations. In recent years, a new genre of the slime obsession has emerged. The New York Times wrote about the “oddly satisfying” movement in February, which showcases the creation of homemade slime, and the flow-like rhythm of, well playing with slime. This particular trend has recaptured an adult audience that probably has long abandoned their Silly Putty and other childhood slime toys. Another aspect of this current slime renaissance is its overlap with the autonomous sensory meridian response (ASMR) movement, an engagement of the senses that seems to soothe many viewers and listeners. 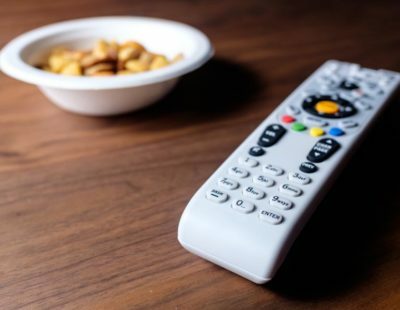 You can find videos with titles such as “Crunchy Slime” and “Oddly Satisfying Slime Compilation That Triggers To Sleep.” And thanks to social media platforms such as Youtube and Instagram, anyone can become an at-home slime expert, or as we like to call them, slime stars. While curating our list of slimes, we took a close look at the satisfaction factor and the modern iterations of form and function. Believe it or not, there is actually some serious science behind the slime your kid can’t resist. We enlisted a few chemists and slime scientists to help us understand the mysterious substance — Trevor Zuroff, product development manager at Home Science Tools and Brian Rohrig, former high school chemistry teacher and author of “Pure Slime – 50 Incredible Ways to Make Slime Using Household Substances” (2004). Turns out, slime is something called a non-Newtonian fluid. OK — what’s that? It’s any fluid that doesn’t abide by Newton’s model of viscosity (gelatin, glue, quicksand). Non-Newtonian fluids are typically thicker, don’t have the flow of fluids like water and oil, and change viscosity based on the amount of force put on them. Rohrig told us about another non-Newtonian fluid called D30. Its practical application is typically for protection in instances where great force is applied. For example: helmets, knee pads, bulletproof vests, and even cellphone cases. Slime itself can take on many different forms. It can be super sticky, more runny, or fluffier. Zuroff told us more about the ways different ingredients will alter a given slime’s state. 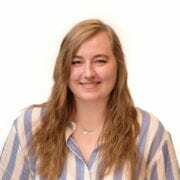 For example, he said using glue and borax will create a stronger, more rubbery slime because of the way polyvinyl acetate in glue reacts with the borax. Zuroff said shaving cream, because it's filled with gas, will make slime more foamy and fluffy. Zooming out a bit, Rohrig told us slime mostly can be considered a polymer, if you want to get serious about it. So it’s easy to see how slime can be helpful in educating students on this avenue of chemistry. So really, slime is just a science experiment gone fun. Our experts advocated for using slime as a way to excite young learners about the science of life around them. After learning everything we could about slime, it was time to get our hands on the gooey substance. 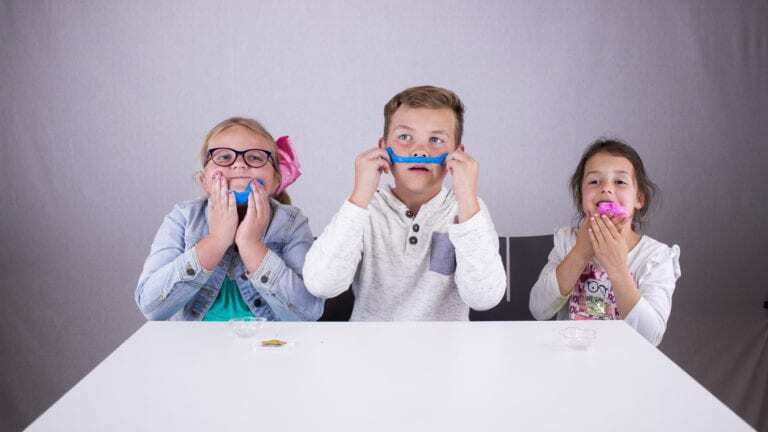 We enlisted an expert panel of kid testers — Abby (6), Connor (9), and Sophie (8) to dive into six different slimes. For our expert kid testers, we tapped the children of two of our Reviews.com team members. The kids were under adult supervision (well, adults were around, anyway) at all times. While the kids were great, their clothes definitely were harmed in the playing of slime. Needless to say, the kid testers found joy in every product. But children are excellent critics and they also had clear favorites. Generally, the messier the slime the more it was loved. The tamer slimes that were closer to clay or Silly Putty were quickly forgotten. It was the classic oozing slime remnant of snot and guck that broke the biggest smiles. For example, the Nickelodeon Slime Bucket was loved despite (or maybe for?) its massive mess. Even as it crept up the arms of one of our testers, she was confident it was the winner. While the mess-free Fluffy Meland received not-so-subtle sneers for its mellow manner. 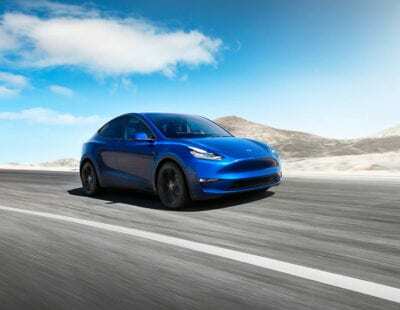 We did our own testing too, to consider older audiences and those more invested in the satisfaction factor, or perhaps buying for their own kids. In the end, we ranked our favorites based on their soft feel, stretchy play quality, inoffensive smell, and photo-worthy colors. The legacy brand doesn’t disappoint with its 3-pound bucket of mess. 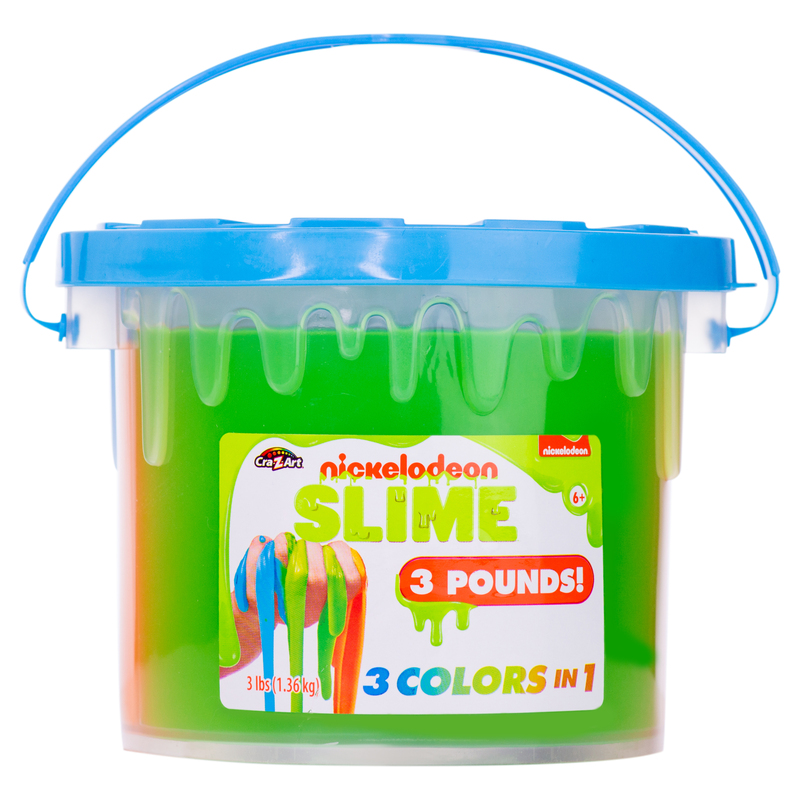 No other product embodied the true spirit of slime like the Nickelodeon Slime Bucket. It was the unanimous favorite among our young testers for its perfect degree of stretch, smoosh, bubble, and drip. “I love this …because it is a good slime,” Sophie said. What more do you need to know? Our kiddo testers had a blast with how messy the slime was. It’s soft to poke and prod, and didn’t leave any residue. With the slime spread out on the table, you could make and pop large bubbles remnant of bubblegum. And it smells like the soapy kind of wand bubbles. While its density really responded to every impression and attempt to mold, it didn’t pretend to be Play-Doh. 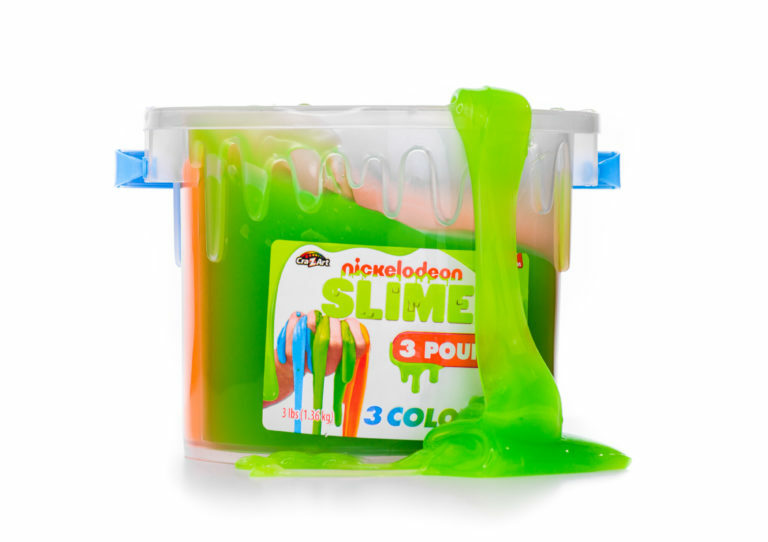 The Nickelodeon slime quickly slinks back to its true form. Our parent testers were just as horrified by the mess as the kids were elated by it. This slime stuck to everything — hands, face, hair, clothes, the table. It essentially turned the children into slime monsters. To be fair, they were happy and smiling slime monsters. One of our child testers had enough after a bit and didn’t care for how it stuck to his clothes. Buyer beware, this slime is best enjoyed in a hazmat environment. 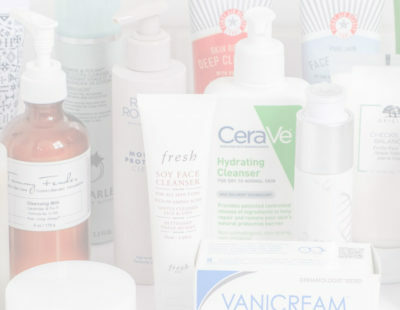 A surprising favorite, but don’t expect a great glow. 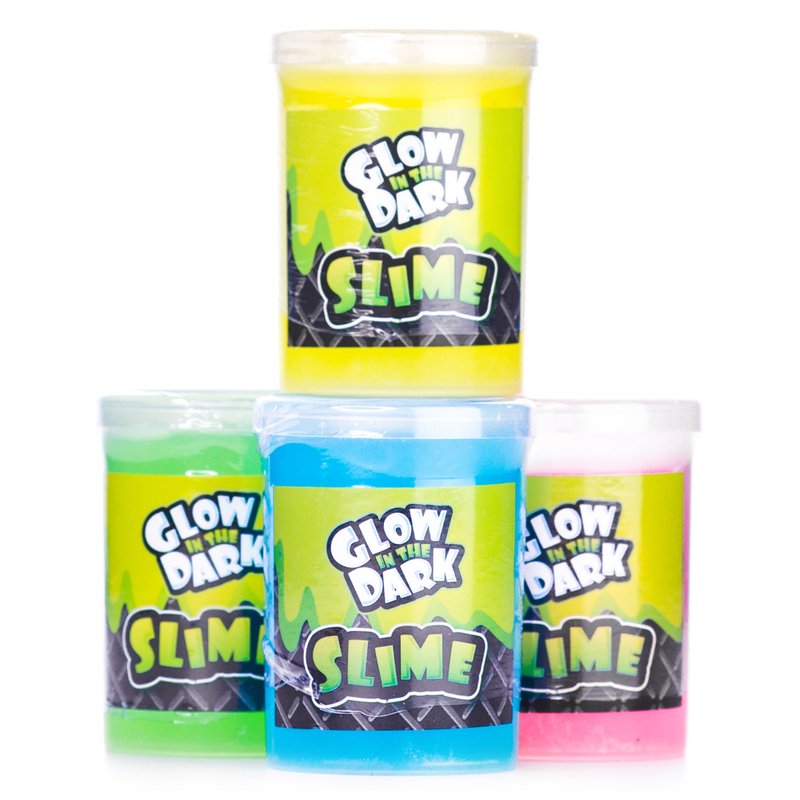 The Glow in the Dark Slime is a wetter variation of slime, in comparison to the Nickelodeon bucket. It’s a bit slippery and our testers found it great for squeezing. It was a drippier experience and Connor told us it felt “like water splashing on your face.” Its jiggle factor reminded us of 1997 Robin Williams box office hit “Flubber.” With these slimey perks though, you sacrifice pokability and any chance at manipulating the slime’s shape. It’s essentially like playing with Jell-O. For a glow in the dark product, we were pretty disappointed to find it didn’t really glow. Even after deliberate light exposure, we found its glow closer to a firefly in the daytime than the kind of toxic waste that creates a Hulk. Despite the liquid softness of the slime upon your face, it stunk. 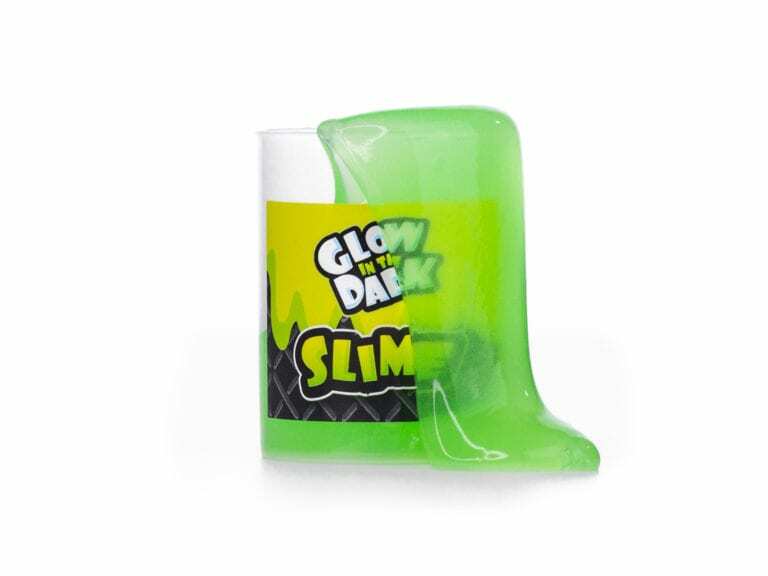 Perhaps it’s the substances that make it glow in the dark — but we found this slime to smell like chemicals. A 1990s staple of the slime boom, this stretchy slime has survived. 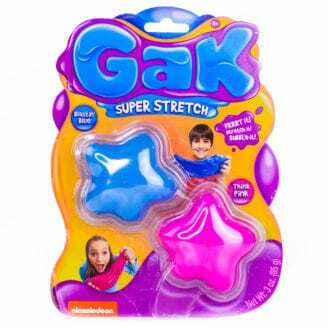 Gak arose as one of the powerhouse slime brands of the 1990s. Turns out, it’s still kicking. 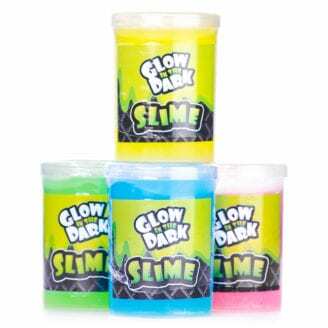 We appreciated the nostalgia that would evoke for older fans of slime, and the tradition it could create for younger generations. Unfortunately, the Gak smelled like it was from the ’90s; like, purchased and forgotten about in Grandma’s closet since the 1990s. Our testers came up with a number of colorful ways to describe its smell: old potatoes, a dirty old lake, old tires, and 20-year-old carpet cleaner. Basically — it smelled old. This was by far our stretchiest and softest slime. Its Crayola-inspired colors will feel satisfying to squish your hands into, like lotion. If you’re looking to channel Mrs. Incredible, Gak can probably stretch around buildings too. One expert kid panelist, Abby, also gave Gak high marks for its slime beard abilities. Turns out Gak isn’t actually in production anymore. 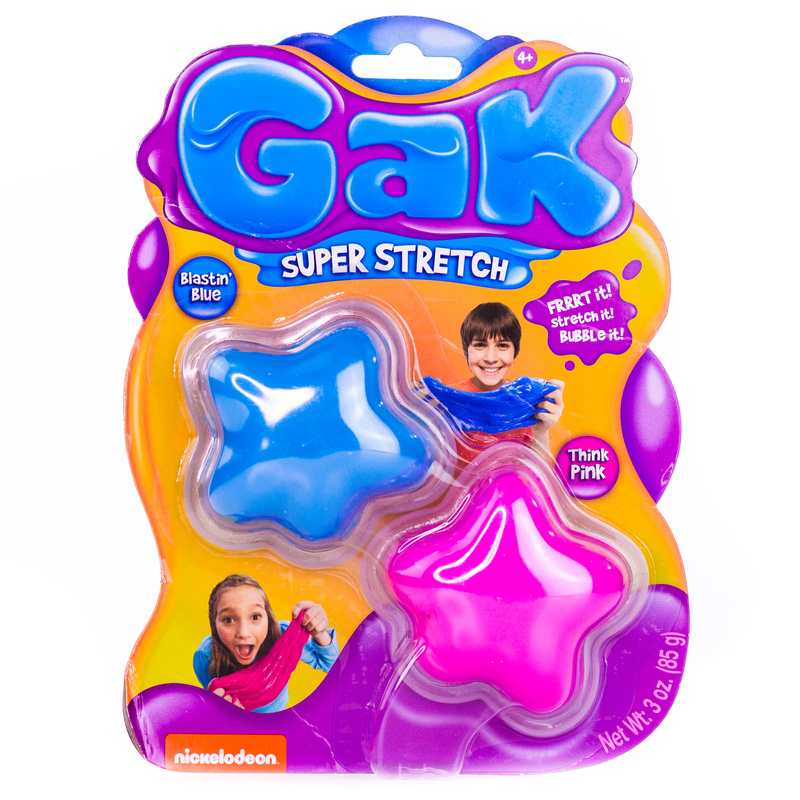 While you can still purchase Gak online, it’s not the simplest nor cost-friendly buy. Gak’s idea of storage is slapping a lid onto its plastic packaging. You can’t create any good noise with this kind of container. We didn’t have much faith in its ability to sustain fresh-ness either, especially if you’ve damaged that packaging when opening it. A mess-free fluffy slime for more practical play. The Meland slime had a texture unlike any other slime we tested. It’s much more airy and has a density that really resists manipulation. It resembled a foam stress ball or pizza dough. Because of this unique texture, the sponge-like slime held its shape better than others. You can actually shape it and stretch it like rubber taffy. The Meland slime was the closest slime we tested to the kind of slime featured in the “oddly satisfying” videos. Usually, slime doesn’t smell good. And we were typically pleased when a slime lacked odor. But the Meland actually presents a pleasant scent. It reminded us of tropical lotion or a spray tan. If you’d like to squish your face into a slime, we recommend choosing this one. While its lack of mess will be considered a good thing to many, our kid testers were not so impressed. In comparison to our favorites, it simply wasn’t fun enough. This fluffy slime almost feels too adult-centered in how practical it was. 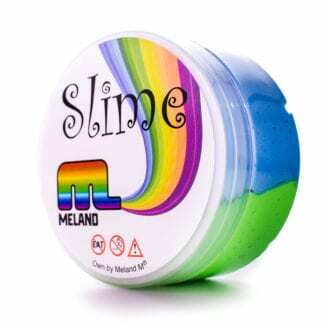 The Meland slime comes with four sectioned off colors — green, pink, purple, and blue. In the online product photos, it seems to encourage you to mix all the colors together into a unicorn-poo pile. However, mixing them together produces a mediocre seafoam green. 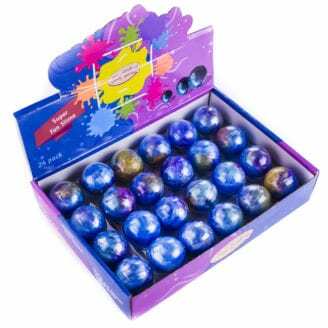 These little eggs of slime are great for on-the-go entertainment. The ChefSlime had a nice marbling of blue, purple, and yellow colors. It wasn’t quite as extravagant as the Galaxy Slime, but still a step above the simplicity of primary colors. It took quite a while for the colors to eventually blend into one shimmery blue. But its nice lavender soapy smell more than made up for it. We also enjoyed how easy it was to mold and manipulate the ChefSlime. Though it reverted back to its shape, we found it more pliable than the Galaxy Slime and the Glow in the Dark Slime. Our kid testers also discovered a bounciness that was pretty fun. With its pod container and mess-free nature, this slime is super easy to travel with. The product is pretty small too, smaller than your traditional Easter egg. It’s a good slime for just fidgeting with, like Silly Putty. You could bring this slime as entertainment for the car, plane, or train. Because the ChefSlime comes in such a small amount, you simply can’t do as much with it. It’s not a very stretchy or goopy slime. And there’s little opportunity for noise-making. Even its response to molding is too limited to create fun shapes. 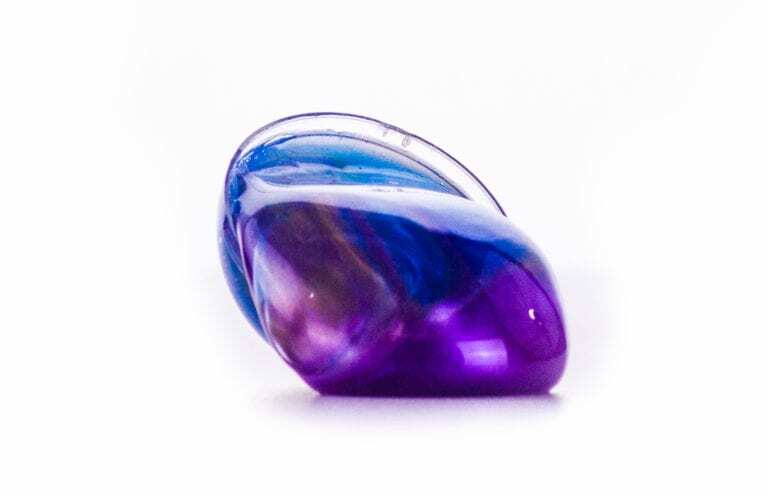 A slime that looks like the Andromeda and sounds like raindrops. 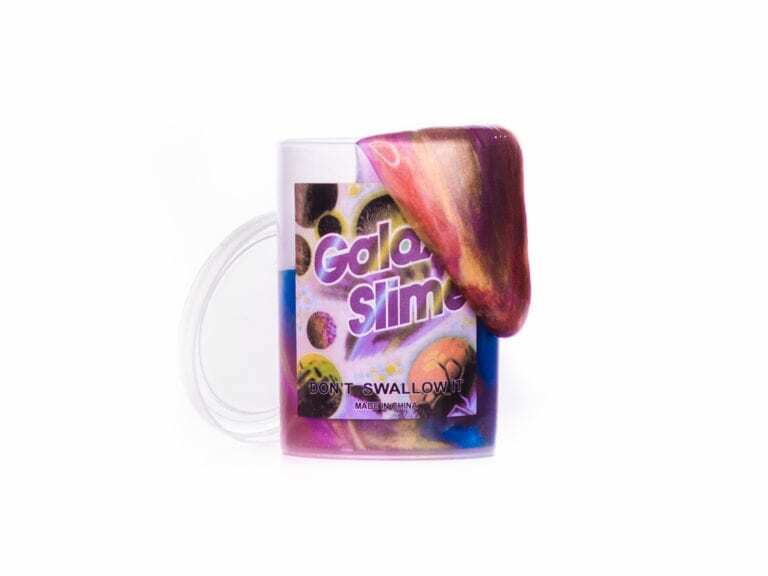 Our young testers immediately cringed when they experienced how wet and slimy the Galaxy Slime is. They said it felt like water or seeping guts. But when you pull your hand away, there’s no evidence of its damp nature. The enigma of such a slime species was entrancing. Pairing that texture with its sparkling spectrum of galaxy colors was like you’d captured something other-worldy. Its midnight background is accompanied by raspberry auroras that streak and swirl, without breaking when you manipulate the slime. 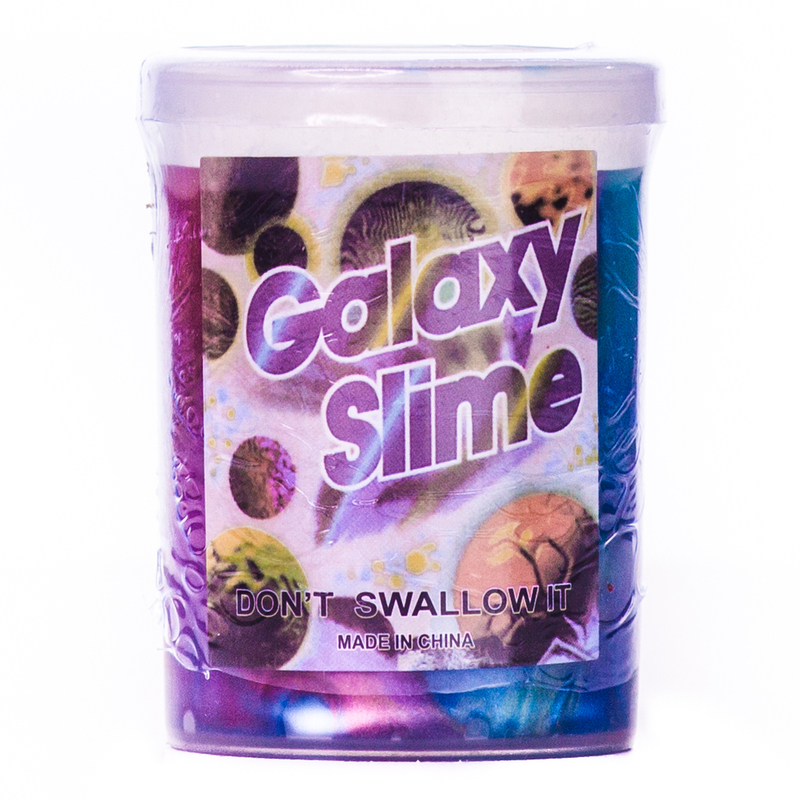 Due to its watery texture, the Galaxy Slime can make some interesting noises. Jiggling the slime in its container can produce a symphony of water drips and sloshy sounds. It sounds like if water could snap its fingers. Playing with the Galaxy Slime proved a bit difficult. When we broke it apart, we had a really tough time to get it to rejoin. And even once it was one form again, we could still notice the line where it broke. It was a lot like when you pull a worm apart into two separate worms. Because of this texture, it was really floppy and hard to control. You’ll want to research a specific recipe for amounts, ingredients, and your preferred slime style. 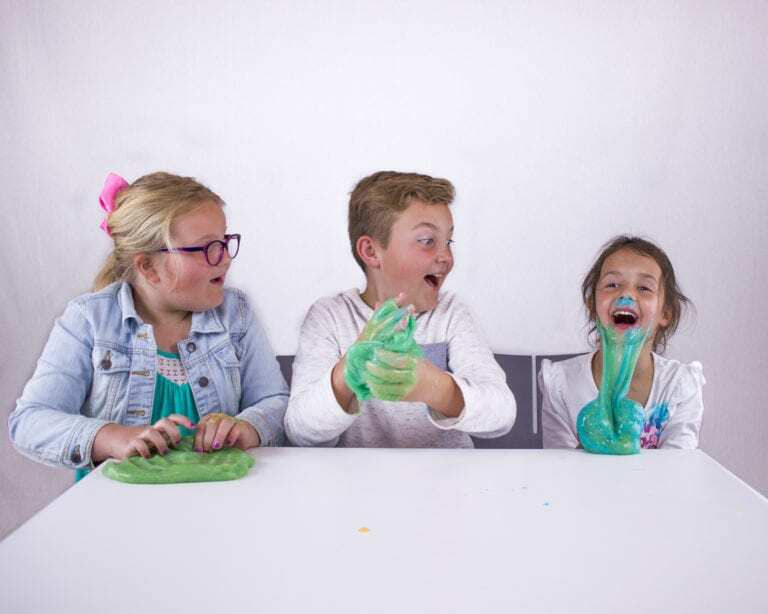 One of experts, Trevor Zuroff, offers up a guide from Home Science Tools that details four ways to make very different slime. In the meantime, we’ll walk you through the basic components to making your own. The base of a great homemade slime will include your simple craft glue and water. Some other common additions include shaving cream, baking soda, liquid starch, contact lens solution, and Borax. The exact concoction will depend on the texture you’re going for. A fluffier slime will use shaving cream, for example, while a goopier one will likely include Borax. An edible one will include neither, and likely substitute with gummy bears. Adding color to your slime is a great time to get creative. You can use pretty much any liquid color — food coloring, paint, glow-in-the-dark paint. Pigment powders or eyeshadow can be used to color your slime too; you’ll just have to add it in with the liquids of your experiment. You can also purchase glue that is already colored or glittery. To level up your ASMR Instagram story, add some interesting texture. Common add-ins include: glitter, beads, styrofoam balls, craft sand, and pearl swirl concentrate. Really, there’s nothing you can’t mix into your slime. Go wild and add plastic bugs, fabric flowers, fragrance oils, or toy fish. How can I get slimed? While most slime recipes and products are non-toxic, they’re not exactly edible. Most slimes are made with glue, Borax, shaving cream, and other gelling agents. Whatever the ingredients, it’s not a good idea to eat slime. However, you can find specific edible recipes for homemade slime if you’ve really got a hankering for the goopy green stuff. My mom is mad at me, how do I remove Slime from the carpet? Don’t give up hope! Cleaning up slime is not totally impossible. Start by pulling as much slime from the carpet as you can. Then mix 2 parts vinegar to 1 part warm water in a bowl and pour some to soak on the slime spot for a bit. You’ll want to use a scrub brush or rag to rub the solution further into the carpet until the slime has been scrubbed out. If there’s still some slime or stain left, you can try using carpet cleaner solution too. When you’re satisfied, vacuum the area to help remove any remaining residue.